Every week, I try to bring a guest vegetable into my kitchen. 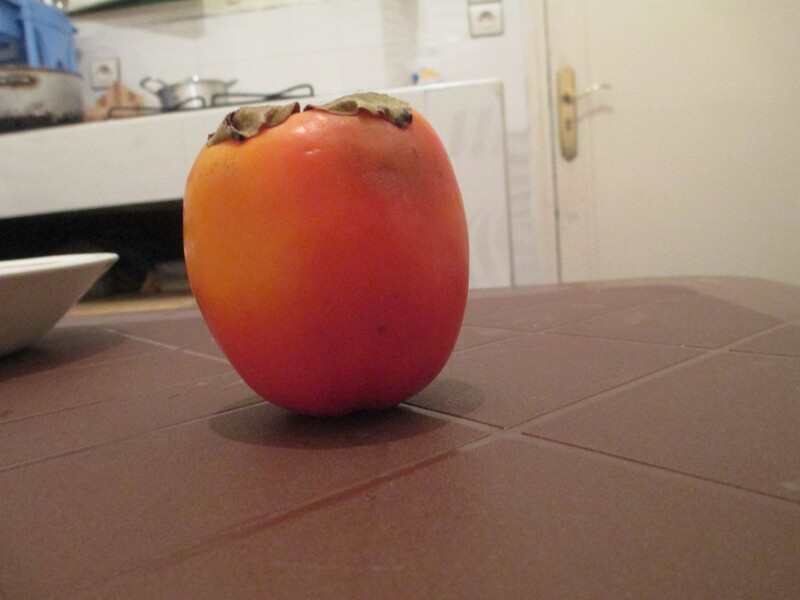 This past week I branched out and instead tried a new fruit: Kaki, also known as persimmon, and also as disgusting. Kaki has a pretty good taste, but it has a weird chalky texture that makes you feel like you need to brush your teeth immediately. A few weeks ago, my guest of honor was fennel. 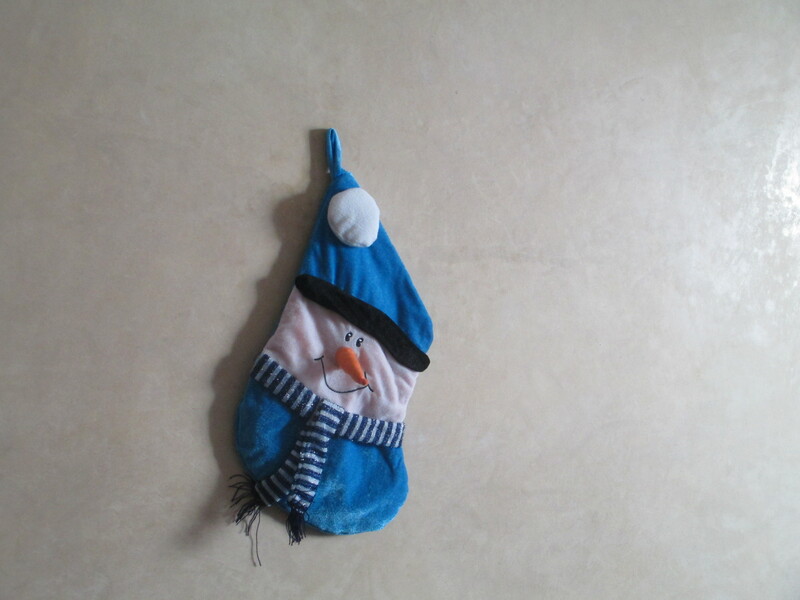 I got it for free from the vegetable seller who probably thought I was ridiculous for being so perplexed by it. 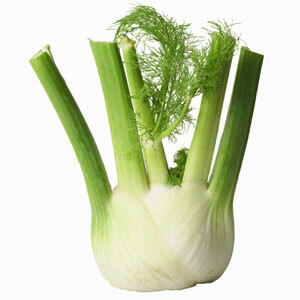 Fennel is pretty funny-looking, but if you can look past appearances, it’s delicious in salads. Beets, sweet potatoes (native to Africa, not the same as American yams), green beans, cabbage, and eggplant have also made a debut in my kitchen. 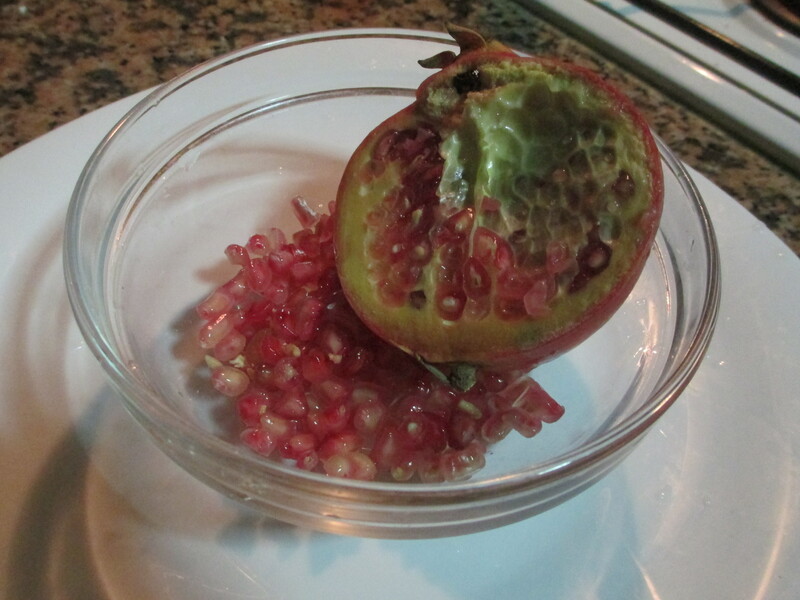 Last week I had pomegranate in my morning yogurt, continuing with the fruit theme. Next week, I am going to have my sister stay here as a guest instead of vegetables, which should be a much different situation. A beautiful but time-consuming fruit. 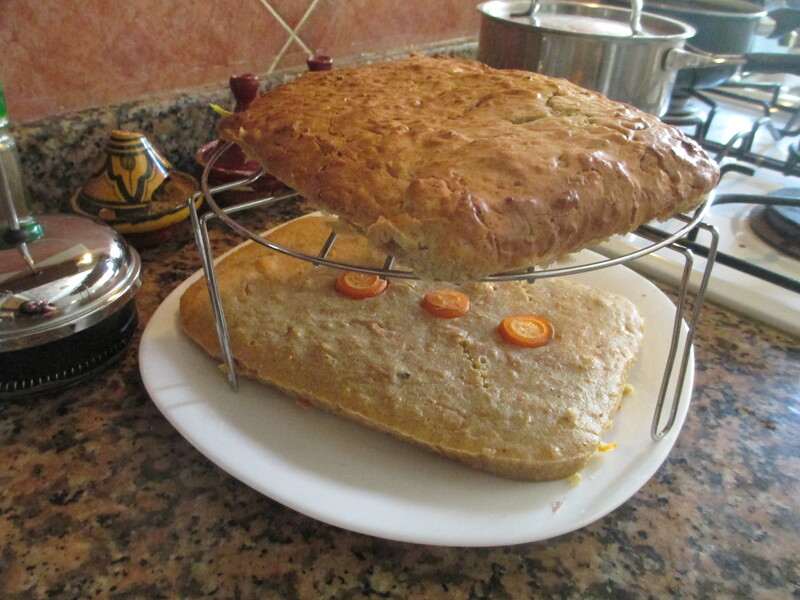 In the spirit of discovery that I’ve been enjoying here in Morocco, my boyfriend and I have been working on developing two original recipes: Eggsta and Magic Menu. Eggsta is a whimsical combination of eggs and pasta, making a kind of swirled omelette. We have been cautiously introducing more vegetables to the dish, one at a time. Magic Menu, an equally droll creation, is a pudding-like dish made of couscous in leben (another mysterious food) that can be infused with a number of delicious fruit combinations. 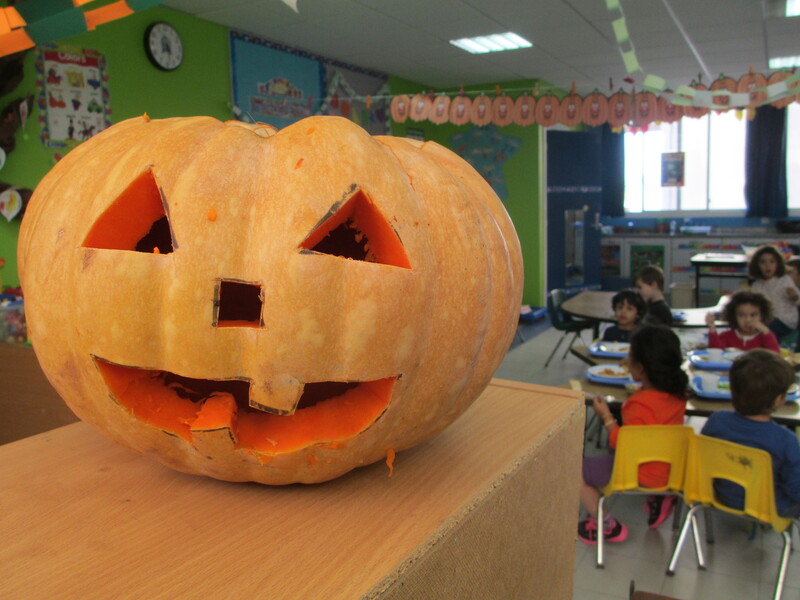 This week, I have a super exciting holiday-related guest vegetable: pumpkin! Cleaned out thanks to a team of hardworking kindergarteners who aren’t afraid of a little mess. Got any pumpkin recipes?! Some of us thought there would be pasta inside this guy (which would have been good for Eggsta!) but in fact he was filled with pumpkin.